ConnellGriffin welcomes Oliver Correy to the team. 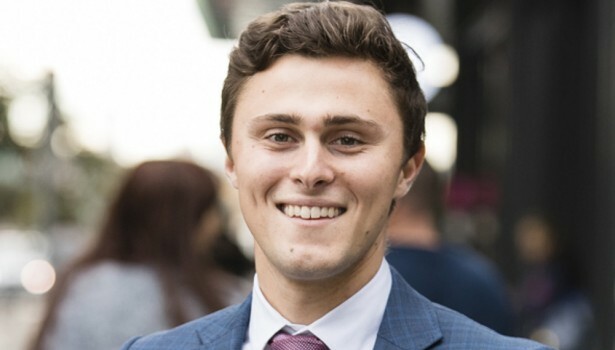 Oliver graduated from UNSW with a Bachelor of Civil Engineering in 2014 and over the last three years has developed a wide range of project management skills including; contract administration, procurement, project planning, quality assurance, stakeholder management and financial reporting. Oliver’s experience provides a valuable contribution to our client service offering.